Scamander is a small coastal town located at the mouth of the Scamander River between St Helens and St Marys on the north-east coast of Tasmania, Australia. The town is a popular holiday destination mainly due to its wide, sandy beaches and views of the ocean with recreational activities including surfing, swimming and fishing for bream in the Scamander River also making it a popular desintation. The Scamander Caravan Park is located approximately 15-minutes drive South of St Helens and around 165 kilometres or 2 hours drive from Launceston. The Scamander Caravan Park offers camping sites, cabin accommodation and onsite caravans that are ideal for family holidays. There are two cabins available at the park, which can accommodate between 2 and 5 guests. You can choose from a single bedroom option complete with double bed, or a second cabin with two bedrooms that also have a double bed as well as individual bunk beds. 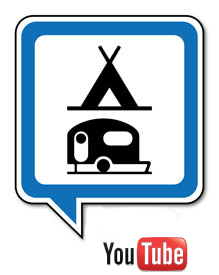 There are also powered and unpowered camp sites for independent travellers on a budget as well as caravans available onsite to hire. 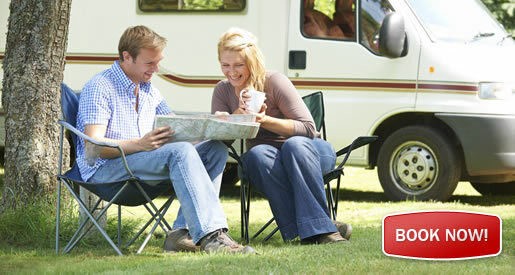 Caravans can accommodate between 2 to 4 guests and have double beds and bunks. Linen available for hire. There is an amenities block with showers and toilets; a barbecue area with shelter, sinks and communal tables. Laundry facilities include washing machines and clothes dryers. 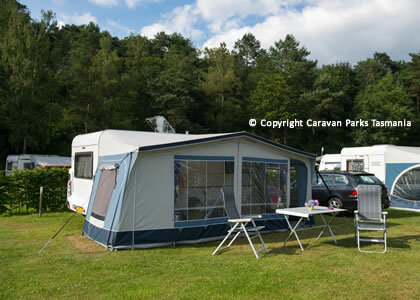 Accomodation types available are Powered Campsites, Unpowered Campsites, Caravans, Self contained units, Caravans to hire. Linen available for hire. There is an amenities block with showers and toilets; a barbecue area with shelter, sinks and communal tables. Laundry facilities include washing machines and clothes dryers. The park is centrally located to the Bay of Fires and Freycinet National Park.